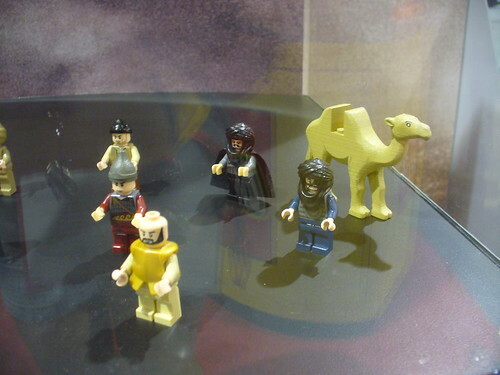 Mike Crowley also known as Countblockula has created a whole slew of Minifig sketches from Star Wars to Harry Potter. Okay, so I was planning on posting every night what happened each day. As you can see, that didn’t happen. With an average of 3 hours of sleep each night before I stumbled out of bed each morning at 4:30 am to get decent parking I was way too tired to get any posting done during the Comic Con. 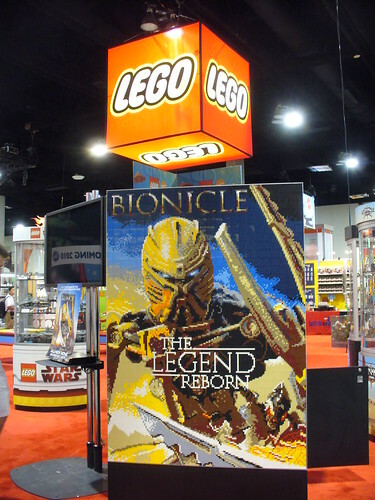 There was a lot that happened at the LEGO booth this year. They had 7 exclusives that they were selling. They handed out a poster, a keychain and a Holo-Brick Archives collectable brick. 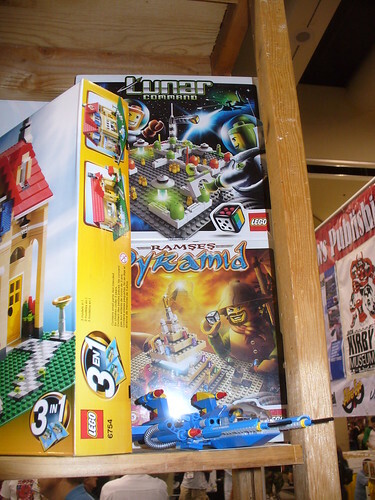 For the first time, LEGO had a building event. 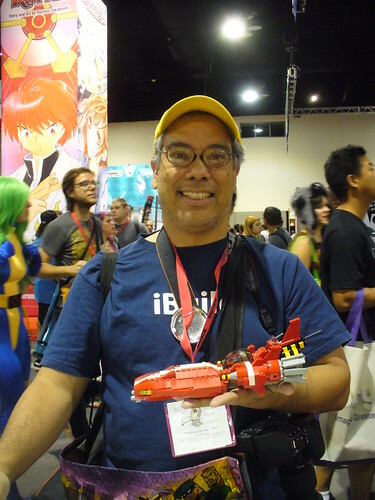 I along with Mark, a Master Model Builder, ran the 2 day event. It was pretty cool. This building event was different than previous ones that I have done. 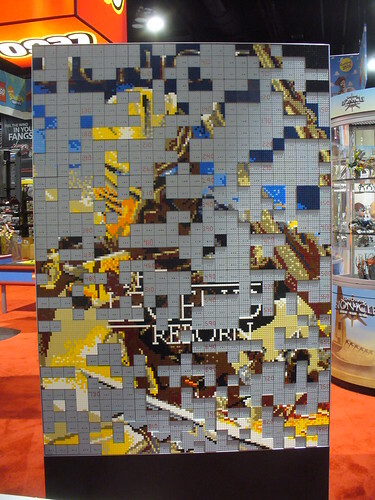 This was a “mystery build.” Each person got a bag with a 6×6 white plate and 1×1 plates that formed a mosaic. It was like a build-by-number mosaic. As they built their squares, Mark and I put them up on the board. I was a little nervous to be doing a building event at Comic Con because of how crazy it gets, but it ended up working out great! We also built a giant Bionicle mask that lights up. I’ll add a picture of that soon. 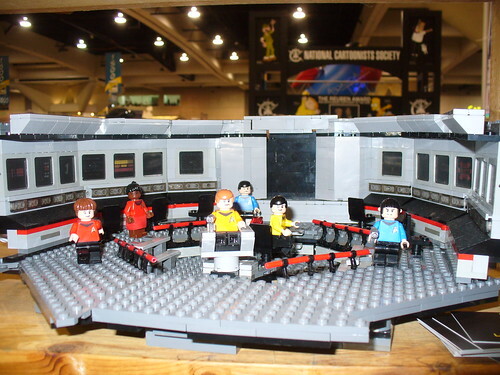 Also for the first time LEGO hosted a celebrity signing. 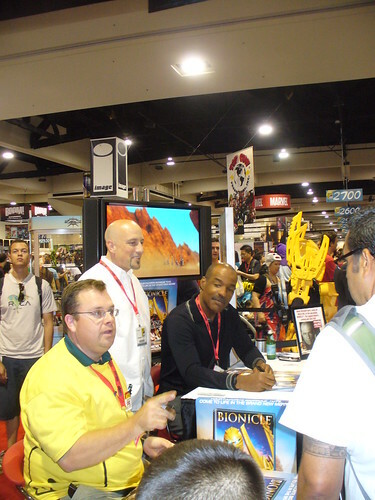 Michael Dorn of Star Trek fame signed posters for the new Bionicle movie. He is the voice of Mata Nui. He was very nice when I got to meet him. For all of you who can’t make it there, I’ll try and keep you updated to the exciting LEGO news and Comic Con general news that I can. 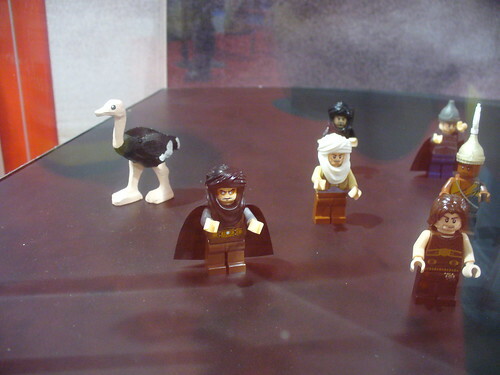 I’m really looking forward to see the new Toy Story and Prince of Persia LEGO sets up close. 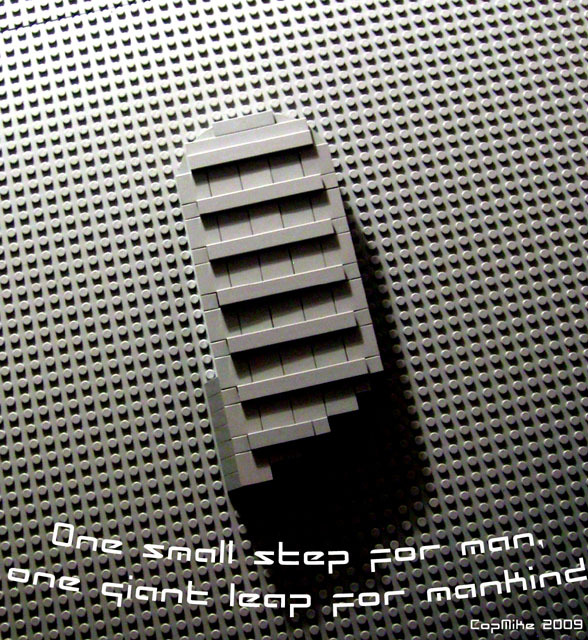 On this, the 40th anniversary of the Moon Landing, Mike (Copmike of Eurobricks) has recreated “Buzz” Aldrin’s iconic footprint quite accurately in LEGO. I love its simplicity. 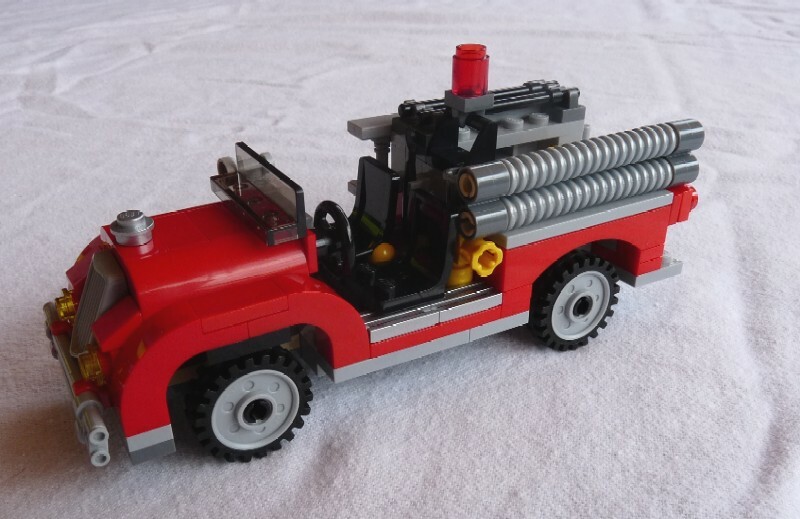 I mentioned the 10197 Fire Brigade set last month. Now we can finally see what it really looks like. 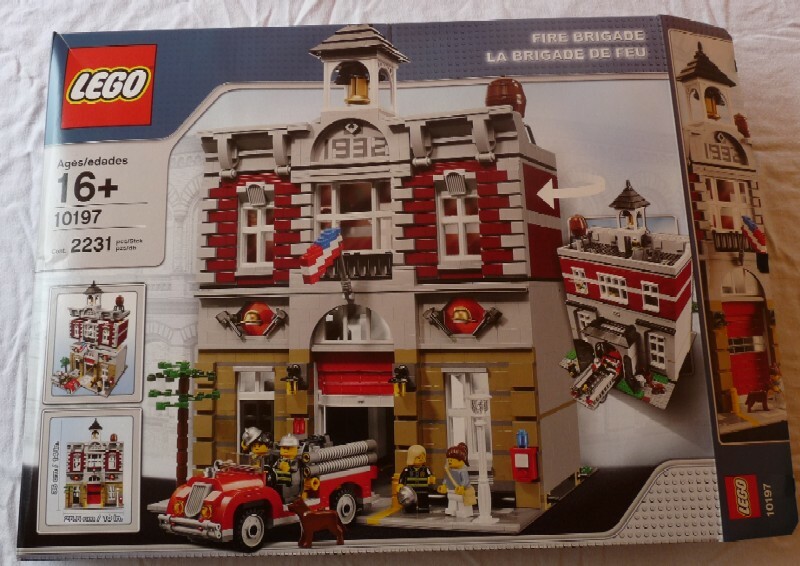 Jansued, a member of Eurobricks, has done a rather in depth and humorous review of the new Fire Brigade set. There are nice close-up images of the engine, the station itself, and what I find most interesting — how they built the 1932 in plates. Now I am very familiar with the numbers and lettering built in this style. 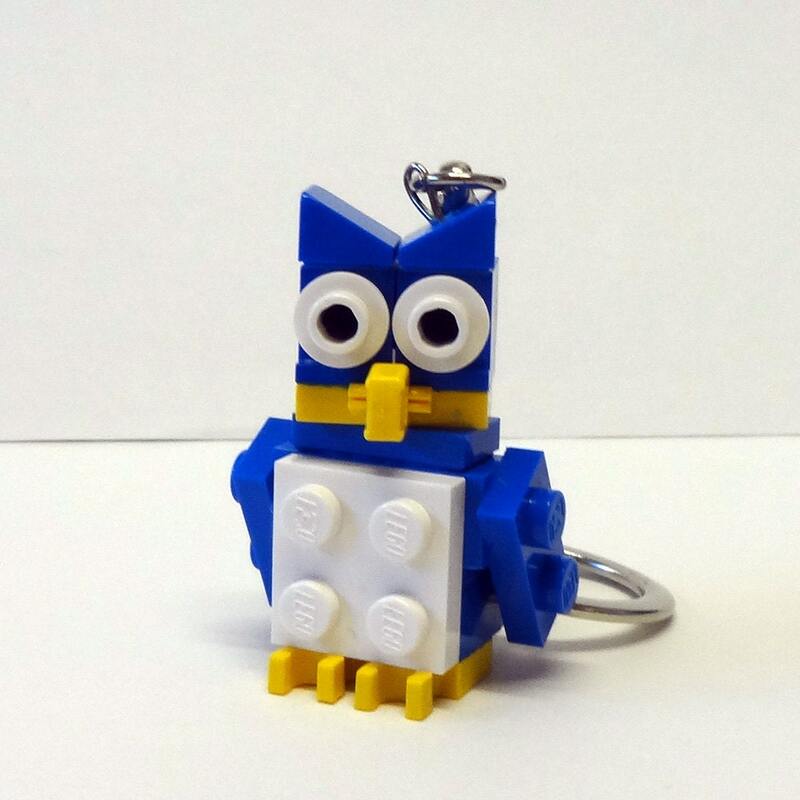 We used it all the time in the Model Shop at LEGOLAND California. 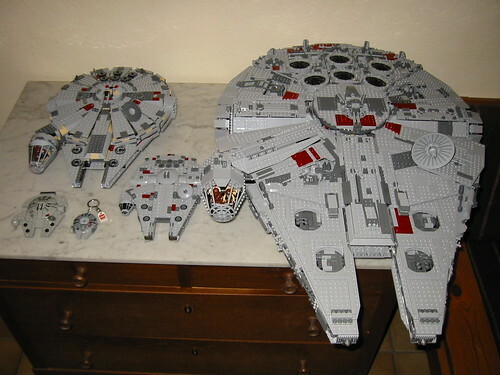 When we used it however, we never had to make all the parts connecting per se. 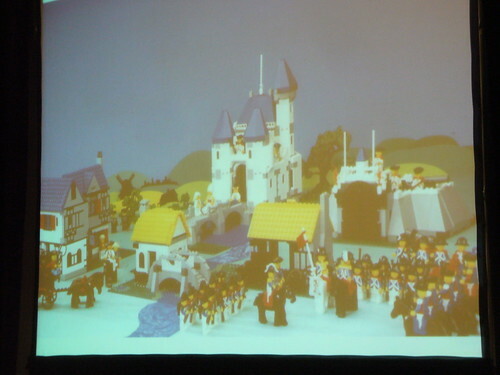 Usually it was built as part of a mosaic or into the side of a Miniland building. As long as it was held in by gravity — in other wards just sitting in there — than it was “legal.” Of course we would then glue it, so that it could go out into the park. 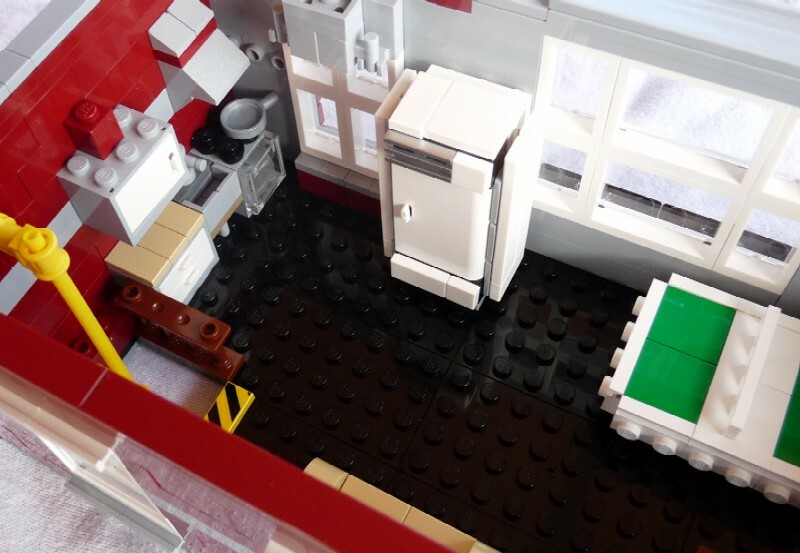 If you are interested in reading the full review and seeing all the pictures they can be found at Eurobricks. 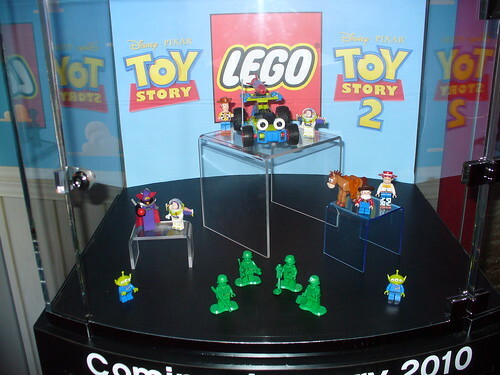 Ace from FBTB.net has posted the latest LEGO press release. 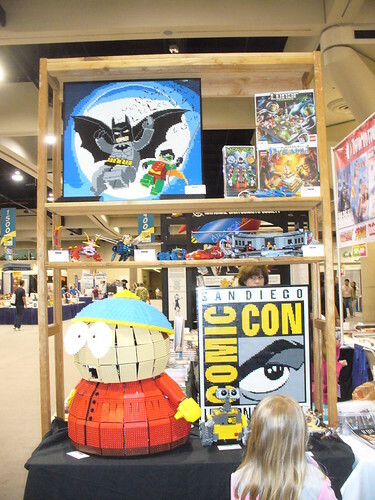 Broadcast your Comic-Con coverage live from the showroom floor – the LEGO Booth showcases large scale LEGO models, interactive building experiences, sneak peek looks at new products, exclusive sets for sale and much more!